I decided to put some pieces in the Com Arts Typography Competition this year. I, of course, had to pay late fees. I've just figured that is the story of my life. I wanted to share my entries in case they never see the light of day again. 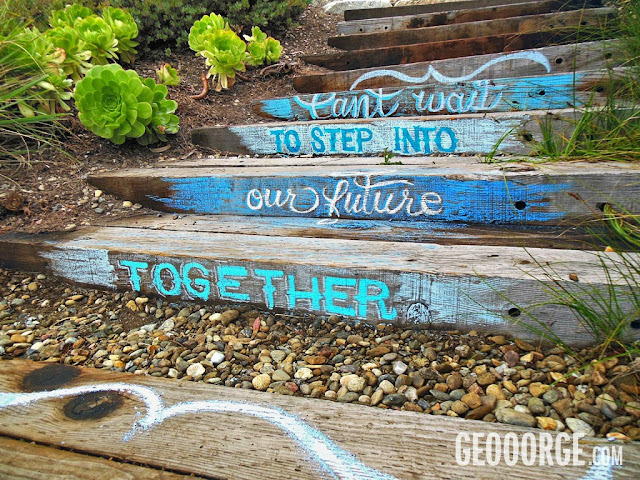 I was commissioned to do some chalk letters on the wood steps of house on the coast of Big Sur, California. 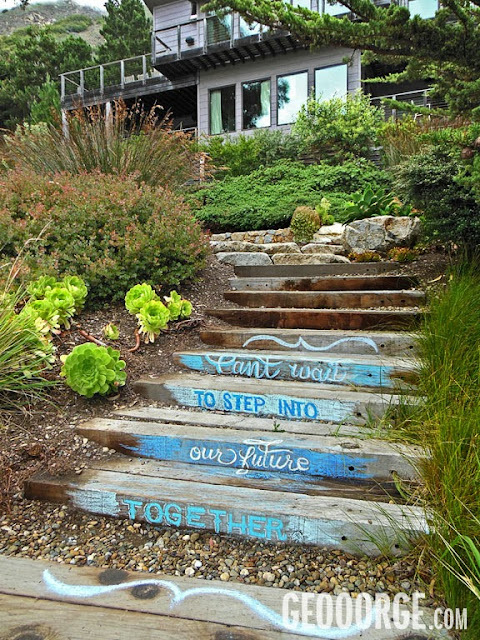 The steps were a message from the bride to her new groom. He never saw the steps until they finished their vows and had been announced as man and wife. He said it was one of his favorite parts of the wedding. 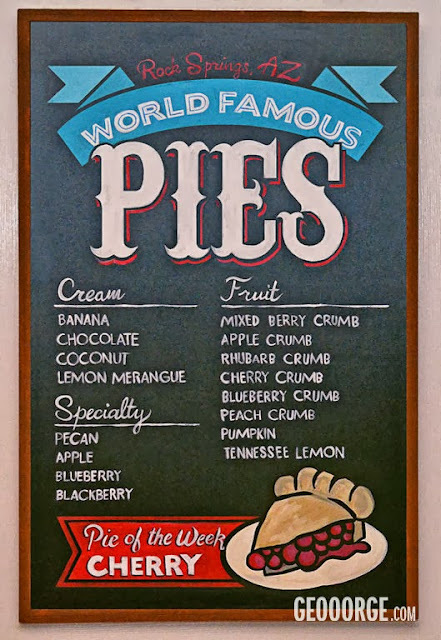 This hand painted chalk board was made as a prop in the 2013 APS commercial series. After we wrapped, the owners of the Rock Springs Cafe asked to keep the sign. If you ever get up to Black Canyon City, you will see it still hanging by the pie case where we left it earlier this year.